I love time travel stories and this one sounds humorous with an interesting mystery. Loop looks amazinggg. I love the cover and the idea of time travel. Never read a Julie books. Looks interesting. It does look good, huh? And I’ve only read her Iron Fey series, but Julie is a fantastic storyteller. I am really excited for both of these books… Both sound so good! Although, I seriously need Talon like now! Great picks! 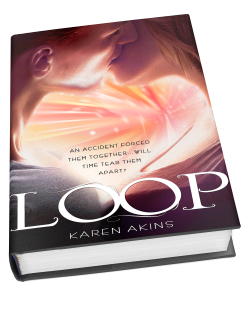 I keep forgetting I actually have an eARC of Loop to read – now I’m even more excited for it once I reread the synopsis! 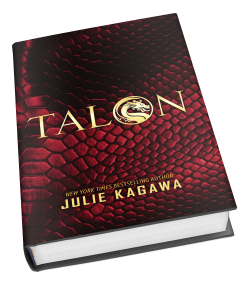 I’m kind of worried about Talon though, because I’ve heard there’s a lot of unnecessary angst. I really hope not!